If you want to create a powerful online presence for your small business, then you also want to start with the end in mind by making sure you leverage not only the right knowledge and skills, but also the right, integrated system. What do I mean by an integrated system? A system then, is a set of interacting or interdependent elements forming an integrated whole. And you need all of the elements or parts of your website system working together to achieve your online marketing goals. Have every element of your business website keyword optimized. The smartest way to keyword optimize your small business website in order to develop a powerful online presence is to leverage an integrated system. Remember in the video when I spoke about systems having structure, behavior, and inter-connectivity? 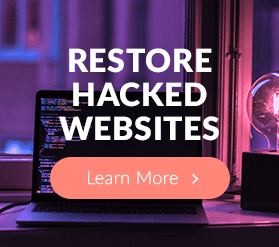 You want to make sure that each and every element of your site is part of an integrated whole, structured so that an input into one part of your system interacts with other parts of the system, resulting in multiple outputs without you investing additional time or energy. How cool is that? What does an integrated website builder system look like? 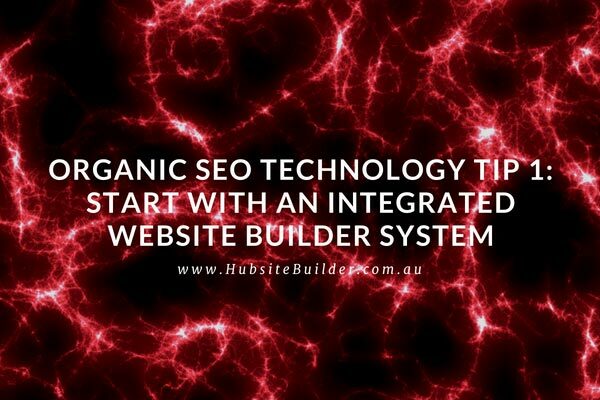 HubSiteBuilder.com was built using an integrated SEO system that leverages organic SEO technology. 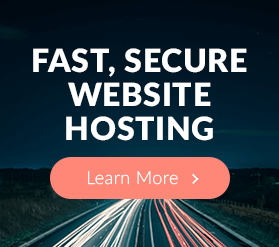 Online marketing maximizer – allows you to create an endless variety of website pages that build rapport and trust with your visitors. 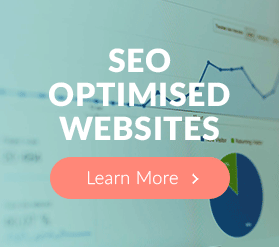 Those four modules each have literally dozens of inbuilt features that optimize organic SEO using your keywords and keyword phrases. The major advantage of an integrated website builder system is its ability to simplify your input of time and energy and at the same time magnify your online presence. Your biggest barrier to getting noticed and being found online is not having and leveraging an integrated system to build your online presence.